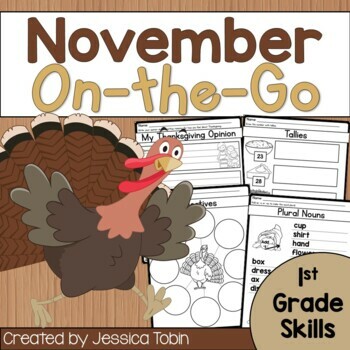 -In this packet, you'll find 50 November printables for quick and easy teaching. 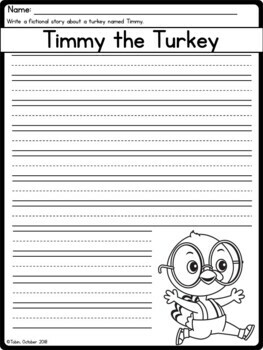 These 50 sheets revolve around November themes (Thanksgiving, Veteran's Day, and Election Day). 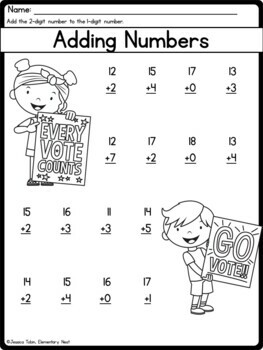 This packet is included in a bundle to save you money!